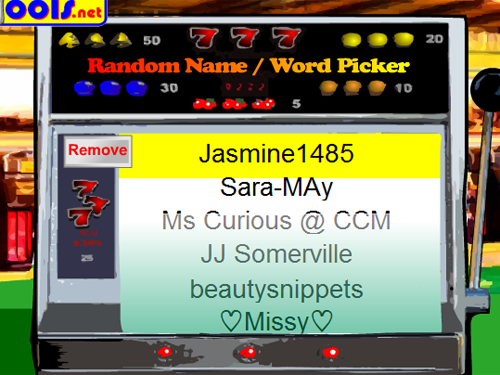 Cosmetic Cupcake: Scunci hair giveaway winner!! Congratulations Jasmine!! I've just sent you an email requesting your details and please respond within 48hours! If I don't receive a response in that time period I will need to redraw the winner..